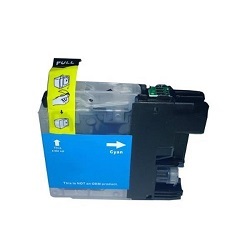 Extra High Yield, TOP QUALITY, Compatible New TN340Y Yellow toner cartridge. 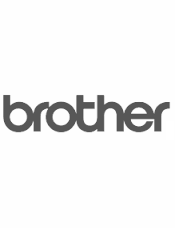 Substantially more pages 3,500 -vs- Brother 1,500. 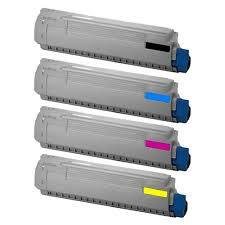 Substitutes for use in Brother colour laser printers DCP9055CDN, HL4150CDN, HL4570CDW, MFC9460CDN, MFC9970CDW. 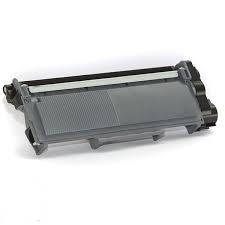 Peace of mind 180 day print quality promise.